Be the 1st to know about our upcoming sales & specials! When setting up curtain rods for corner windows the only extra piece of drapery hardware that you will need to purchase is a corner curtain rod elbow. Corner drapery rods can easily be installed with our curtain rod elbow connectors. 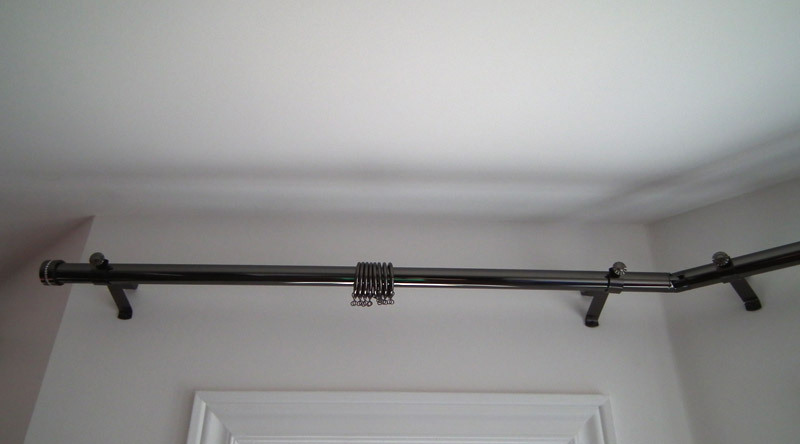 Simply attach a rod to each side of the elbow and adjust the angle to match your wall. It is really that simple! The corner curtain rod elbow or connector allows you to adjust your curtain rods to any desired angle. 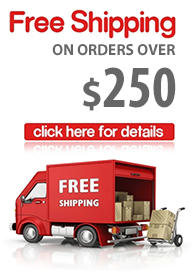 They are ideal for all types of corner window, bay window and bow window applications. 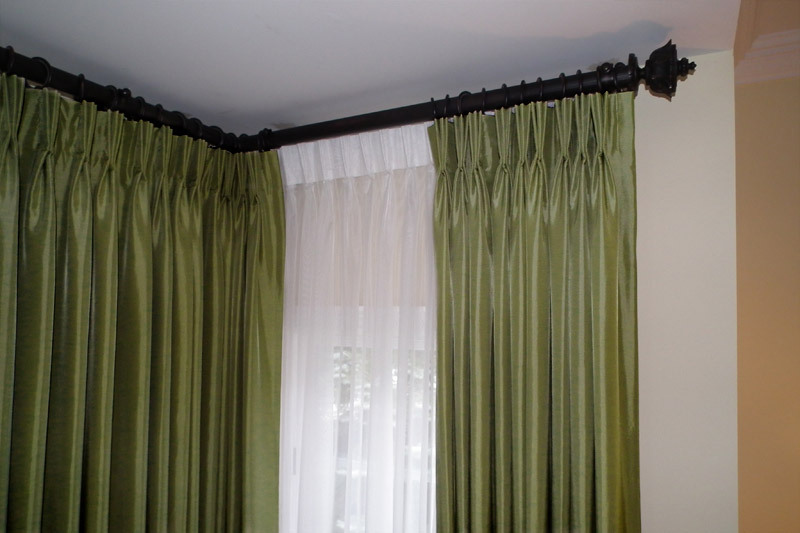 Drapery Curtain Rods carries a large assortment of curtain rod elbows available in many different colours and styles. 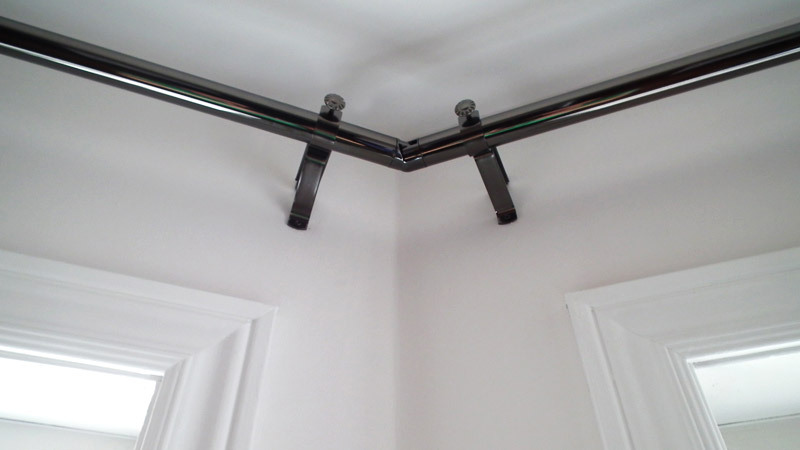 When installing corner curtain rods you will need to account for the length of the elbow. Each elbow that Drapery Curtain Rods sells comes with dimension specifications which specifies the length and width of the elbow. For more detailed instructions on installing elbows please watch the video Installing Bay Window Curtain Rods. Simply push your rods onto each side of the elbow, like in the image above, and you are done.